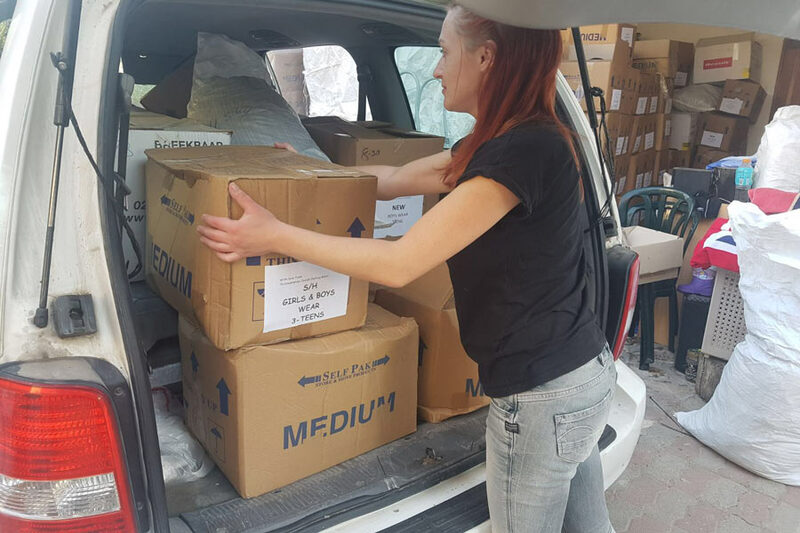 Recently Ministry to Israel opened it’s third support center in Israel, located in the city of Afula in the Jezreel Valley. 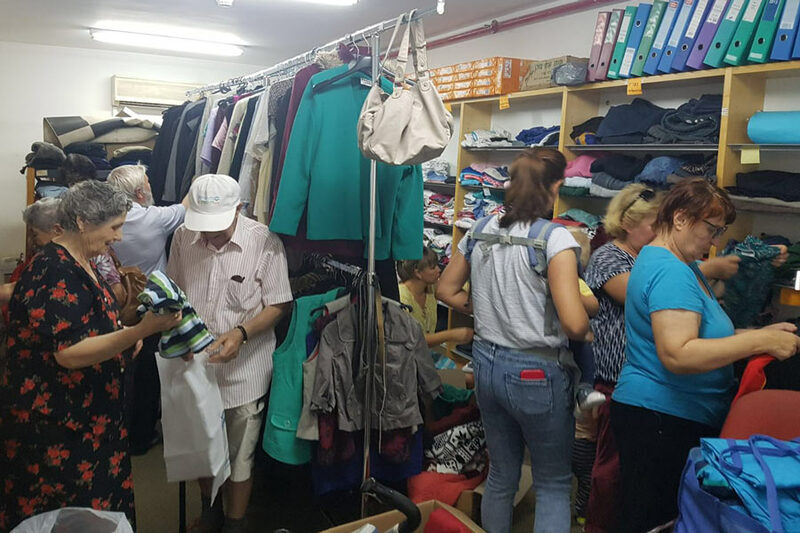 The Afula Support Center (ASC) is different from other places in the city, because we give clothes and aid totallyfree. It is a difference that matters to those who are in great need and who simply do not have the resources to pay for these items. New immigrants, pensioners, single mothers, lone soldiers, and others come to this center to get help. During the first two months of operation the ASC helped about 250 people without any advertisement. As word spreads about this place more and more people are coming to recieve assistance. ashamed to come and ask for help. 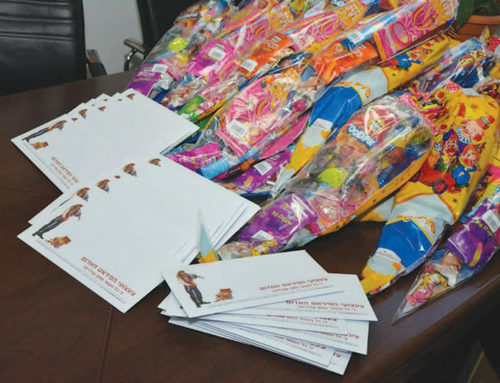 survivors and children from needy families. 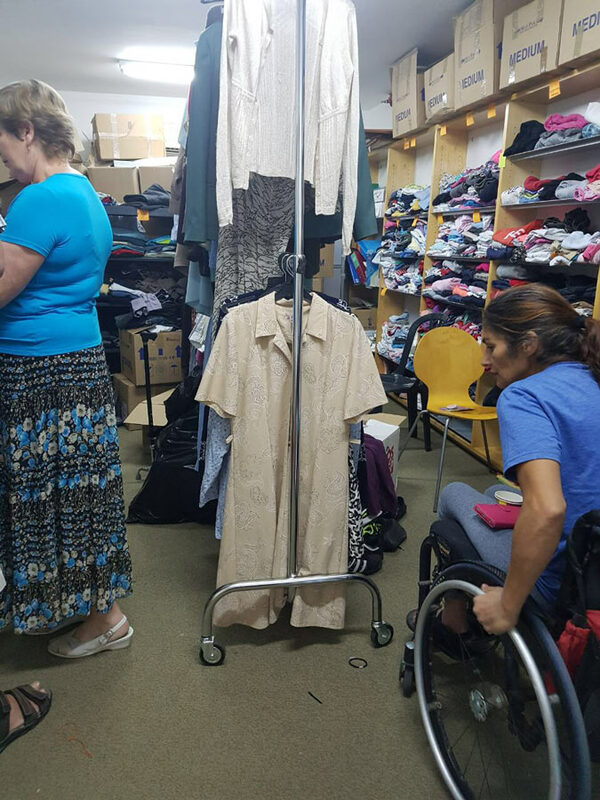 I live in Afula and would like to help with your work. Where are you located? With whom can I speak? Please phone me at 0528559339 or contact me by email.